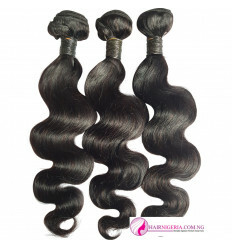 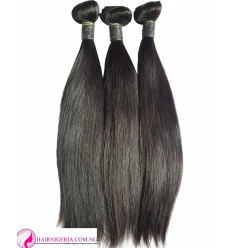 Best Loved Straight is a remy human hair that contains 3 bundles and Kim K's Closure. 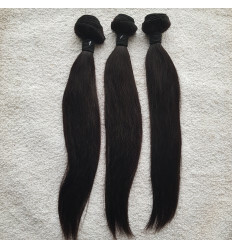 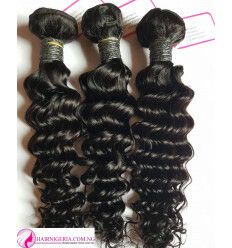 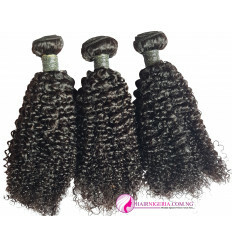 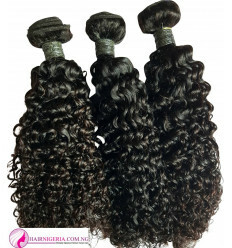 It's a cheap human hair that is very lovely and is durable. 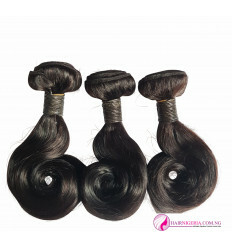 The closure is Kim K closure to give you the awesome.